The Statue of Unity is the world's tallest statue. 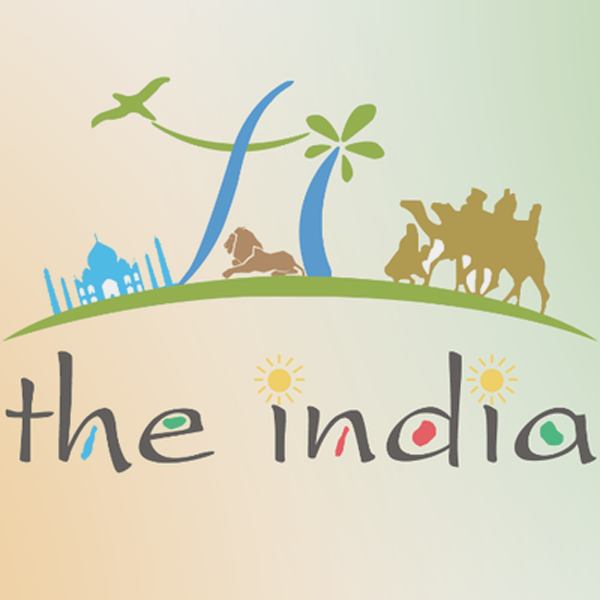 It was inaugurated on 31 October 2018 by Shri Narendra Modi. This is the statue of Sardar Vallabhbhai Patel. It is the world's tallest statue with a height of 182 metres (597 ft). It looks absolutely marvelous. It is a tribute to the man who united India, Sardar Patel. This statue is the tribute to the Iron man of India on his 143rd birth anniversary. It depicts the India's first home minister in a traditional dhoti and shawl standing up high with a marching posture with deep gratitude and elegance. The Statue of Unity is at the river island known as Sadhu Bet, facing the Narmada Dam in the Gujarat state of India. The project was started on 31st October 2014 and got completed in mid October 2018. It was inaugurated by Prime minister of India, Marendra Modi, on 31st October 2018, in the remembrance of this great leader. It has the ability to withstand the wind velocity upto 60m/s, vibration and even earthquakes. 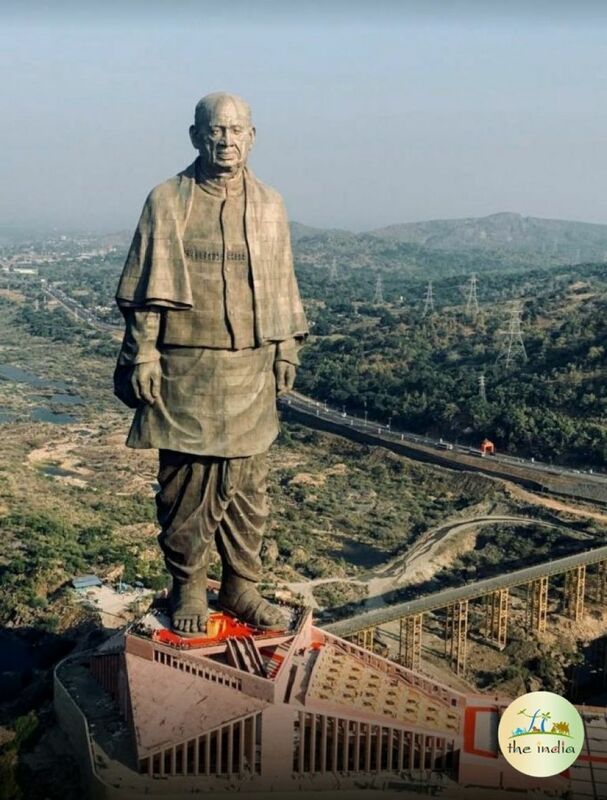 The Sardar Patel Statue is built by Larsen and Toubro. This sardar vallabhbhai patel statue is now the tallest statue in the world, measuring 182meters, leaving behind Spring Temple Buddha Statue -153m, Ushiku Daibutsu - 120m, Statue of Liberty- 93m, The Motherland Calls- 87m and Christ of Redeemer- 38m; in 2nd, 3rd, 4th, 5th and 6th position respectively. A 'Statue of Unity Movement' was held in order to collect - Tonnes of raw materials like irons and mud which was required for the construction. This was done by the farmers nationwide as a donation of their used farming instruments, for constructing this statue as Sardar Vallabh Bhai Patel always worked for the betterment and upliftment of the farmers.